This is a editable missions outdoor sports APP, and is the most powerful and interesting outdoor sports APP you have ever seen. 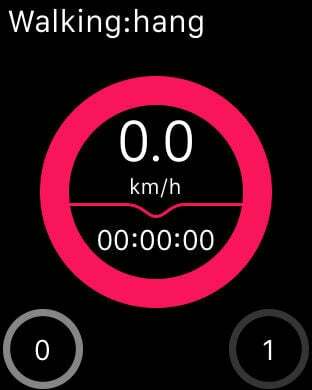 You can program missions for outdoor sports such as walking, running, cycling or riding. 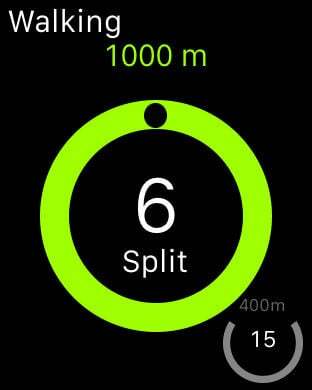 It can assist you with analyzing sports effects according to missions, as well as sharing data with friends. * Edit Games: it's the most exciting stuff that player can plan own outdoor game to perform. This function for adding missions permits player to edit waypoints and alert scope in setting unit. 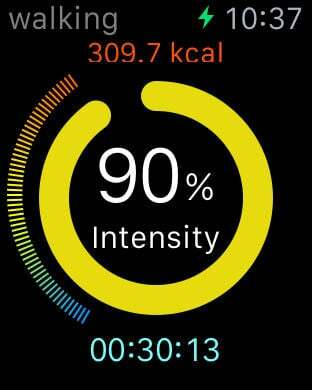 * Dynamic Data—There are several elements such as ‘Intensity Hoop’, ‘Velocity Plot’, ‘Energy Colors’ in the diachronic data UI that can show the consumption of running or riding clearly, and can be share to user’s friends. 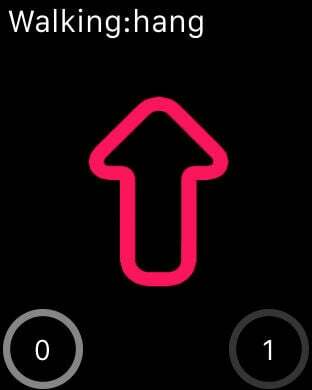 * Vibrating Navi—After planning waypoints for movements such as hiking, running or cycling in the setting of missions, the vibrating alert will take effect, when user approaches every waypoint. * Follow up Map—According to pointing that the runner’s cell phone face to, the routes on map graph also changes direction accompanied by compass to guide user well, even if he or she is also just a direction idiot as well. * Tracking Photos—The photos taken during fittness trip can be attached to the route line on the map, so that can be shared with friends to tell them what happened. Note: This App used of GPS running in the background can decrease battery life. It can run about 8 hours battery life while running in the iPhone5 background without running other apps simultaneously.